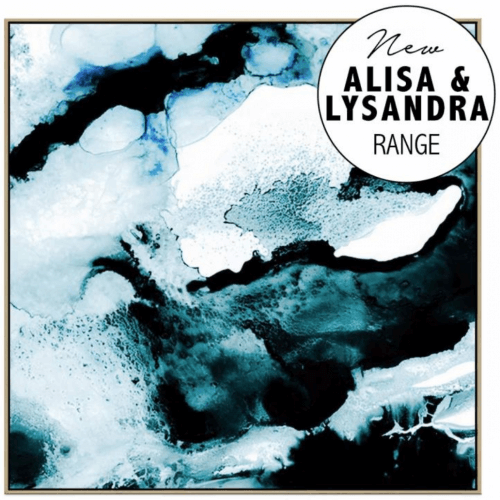 We are very excited to launch our most recent art collaboration with Australia’s favourite design duo and interior experts Alisa and Lysandra. 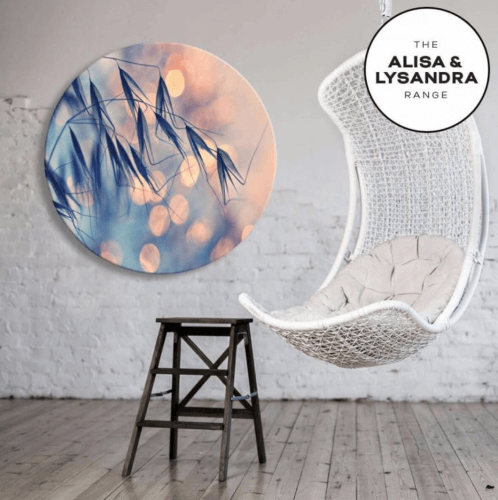 After a very successful collaboration, we continue to work closely with Alisa and Lysandra to curate the best art collections to suit every fashionable home. 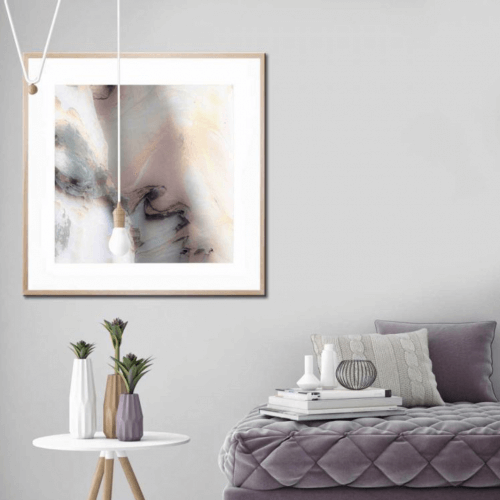 The new direction for this curated series is inspired by natural, organic textures and photographic elements and of course, our favourite abstract designs in hues of blue, muted pastels and black and white. Perfect for bedrooms, living spaces and even outdoors, there’s a stunning art piece for any home and any taste.